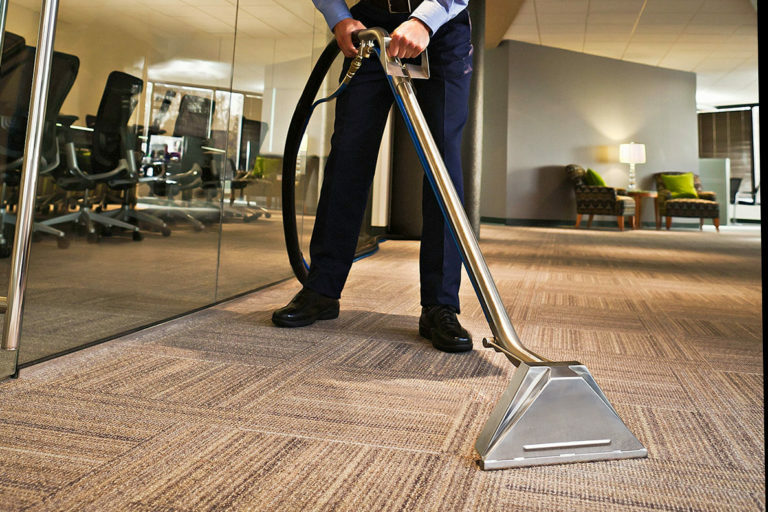 Clean Pro offers cleans for all types of commercial buildings. We offer general one off cleans, regular maintenance cleans, builders clean, sparkle cleans, washroom deep cleans, window cleans and communal area building cleans at competitive rates. 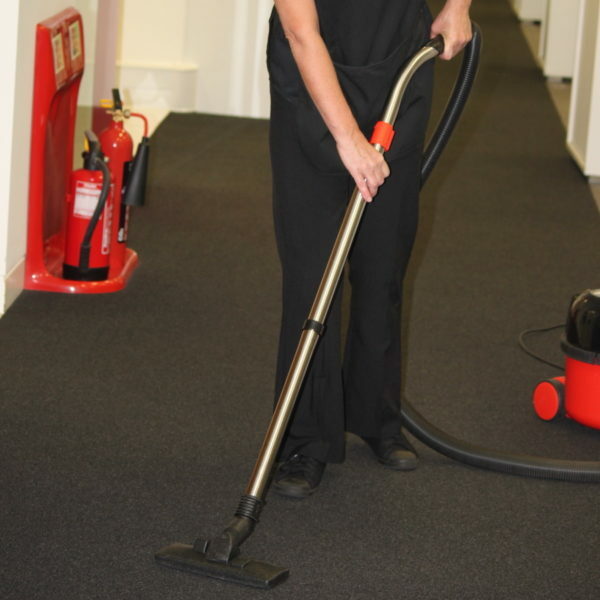 If you manage a warehouse or a garage or show room or some other commercial building you may want your greasy dirty floors deep cleaned or your communal canteen or washrooms cleaned and sanitized. Then Clean Pro can provide this and more. 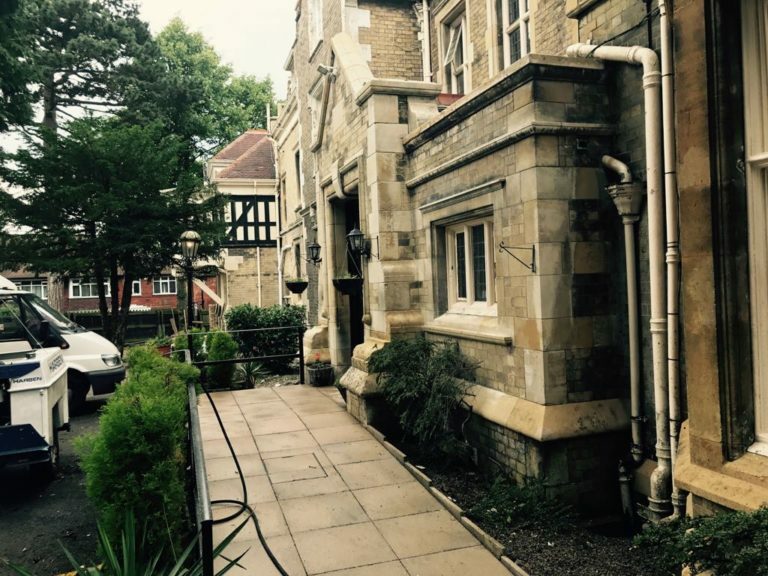 We will carry out a site survey, detail the work and price. We can carry out the work to avoid disruption to your operating hours. All risk assessments and appropriate site arrangements would also be performed.